Actually, I made a mistake in sizing (thickness), purchased, I transferred it to a friend, but it was said that it is a good thing. This review is about item#6317622. There is no wire fray, scratches do not stick to the product, and wires are not stuck, so it is safe. This review is about item#06317552. This review is about item#06317595. I purchased 4 9 mm 4 m objects, but I am very satisfied. 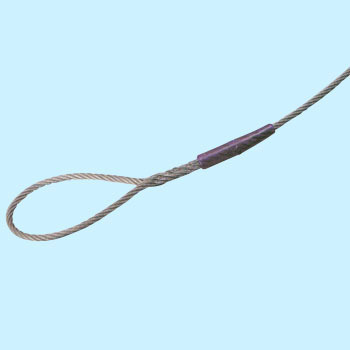 When hung on a hook than a thin one, it has a stable shape and it is easy to work. And I can discriminate it from a thing of a different length that I will buy in the future because there is a yellow color at the neck of Ai and I will lend it to my friends with confidence. This review is about item#06317561. I think color coding is convenient. Because it is expensive, I use it only for building way, not for daily use. This review is about item#06317631.